The Classic is a top seller at Bruchi\'s. 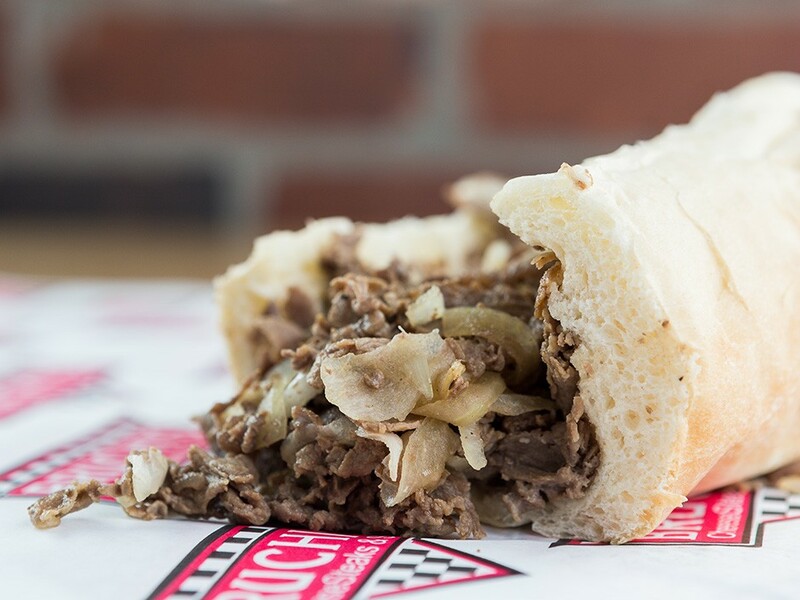 The South Hill is still on a Bruchi’s high from the reopening of the go-to cheesesteak shop’s location in April. It was closed for more than a year — during which time another shop briefly operated in its stead — before coming back with a face-lift. According to manager Marissa Broemmeling, daughter of founder Bruce Greene, Bruchi’s was closed by the previous owner for family reasons. Greene bought it back, and now the family-owned restaurant is doing better than ever, she says. Although it’s in the same location, Bruchi’s might as well be a completely new restaurant. Signs hang on new brick walls, more seating is available and the serving station has been completely revamped. Customers now order directly from the chef before paying, minimizing lines and getting food out quicker. The updated menu is different from other Bruchi’s restaurants. Less popular sandwiches were taken off, while healthier options like salads, chicken primavera and a choice of wheat bread were added. The mouthwatering Classic and Supreme remain reigning customer favorites.